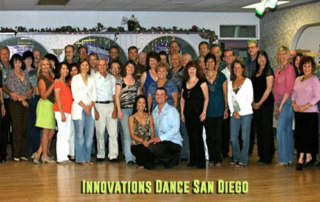 Innovations Dance San Diego is a West Coast swing dance club that meets bi-monthly at the Starlight Dance Studio in San Diego. West Coast Swing San Diego North County is one of the newest upbeat venues for West Coast swing dancing in SoCal including dancers from San Diego, L.A. and Orange county! West Coast Swing North County party venue is at Dancessense Studios; hosted by Mike Anderson, 7 PM WCS Lessons, 8:30 PM open dancing ft. guest West Coast swing champion dancers and teachers. Gator By The Bay is held over the Mother's Day weekend every year at the Spanish Landing in San Diego, California right across from the San Diego International airport. Infinity Dancesport Center's 5-Year Anniversary party is Saturday, February 28th, 2015. Dance venues in San Diego, California features places to go dancing including Latin nightclubs, restaurants, clubs, dance studios, lodges and cultural centers. 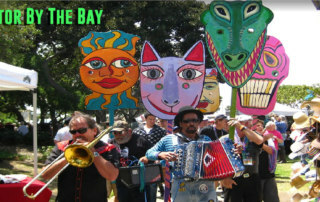 Dance bands in San Diego, California include a great variety of musicians and music including blues, rhythm and blues, soul, swing, salsa, balboa, ballroom, big band and Latin bands. 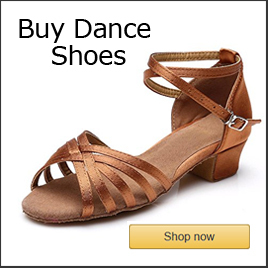 DanceTime Global's daily dance video pick includes favorite dances from all over the world. 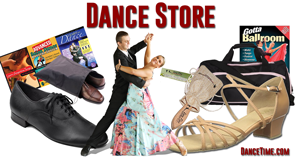 DanceTime Global's weekly featured dance videos from dances around the world. 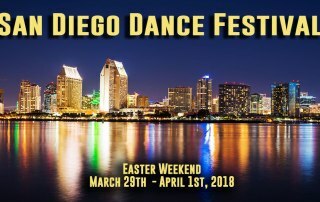 San Diego Dance News Weekly features news about daily dance venues for partner dancing in San Diego, California with weekly updates! Dance For 2 Studio's Holiday Dance & Show 2014 is Sunday, December 7th, 6-9:30 PM includes dinner, dancing and a dance show with Dance For 2's teachers and students. A listing of dance venues in San Diego for Monday nights includes swing, tango, salsa,bachata and kizomba! Dancing venues in San Diego on Fridays including ballroom, Argentine tango, Lindy hop, salsa and West Coast Swing. 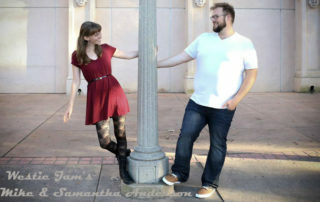 Will Mundt was a member of the San Diego dance community and much more. He passed away on Saturday, October 29, 2014. 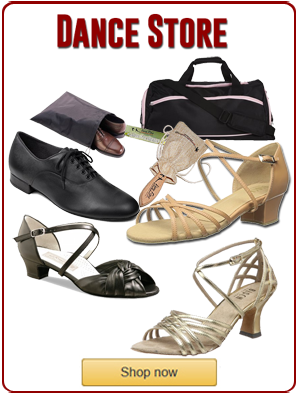 Swing Jam Fridays in San Diego, California is a weekly swing dance venue featuring Lindy Hop & Balboa dancing at Dance For 2 Studio sponsored by Margie Adams. 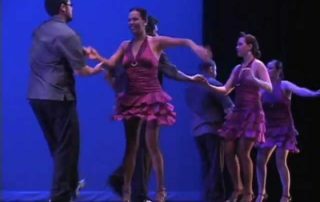 A directory of San Diego Salsa dance clubs offering a Latin Club venue including salsa, bachata, merengue, cha cha and more!